A one man band as you've never seen it before! Lil Jim is an award winning, multi-instrumentalist. Dynamic and irrepressible. Seamlessly tying the roots of traditional music with modern arrangements and hooks. 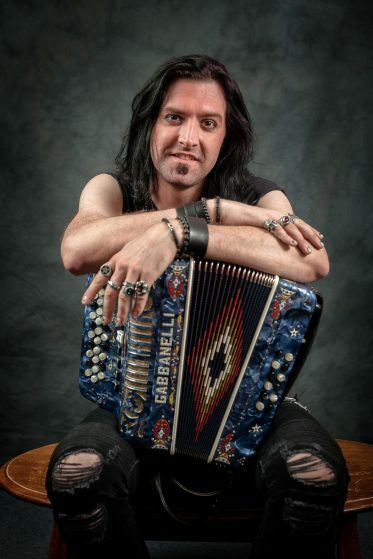 Combining guitar, harmonica and accordion with vocals and foot percussion to create a fresh sound of unstoppable rhythm and unrelenting melody. From supporting Hayseed Dixie, Paul Jones and Midge Ure, with standout shows at Leek Blues and Americana Festival and Acoustic Festival of Britain, Lil Jim is fast becoming the must-see act on the festival and touring circuit.